Members of the Joliet Y JETS Swim Team gathered at the Joliet Country Club yesterday for a swim-a-thon—an event where athletes swim as many laps as possible in a given timeframe in order to raise money for a cause. For one hour, swimmers put their skills to use, swimming lap after lap. To add a little family fun, they had the option to tag in a family member when they needed a break, allowing moms and dads (and brothers and sisters) to join the fun. More photos from the event can be found here. A portion of the event’s proceeds will be donated to the Greater Joliet Area YMCA’s Annual Giving Campaign, which provides financial assistance to Y members who need it most. To donate to the Y’s Annual Campaign, please visit our website. 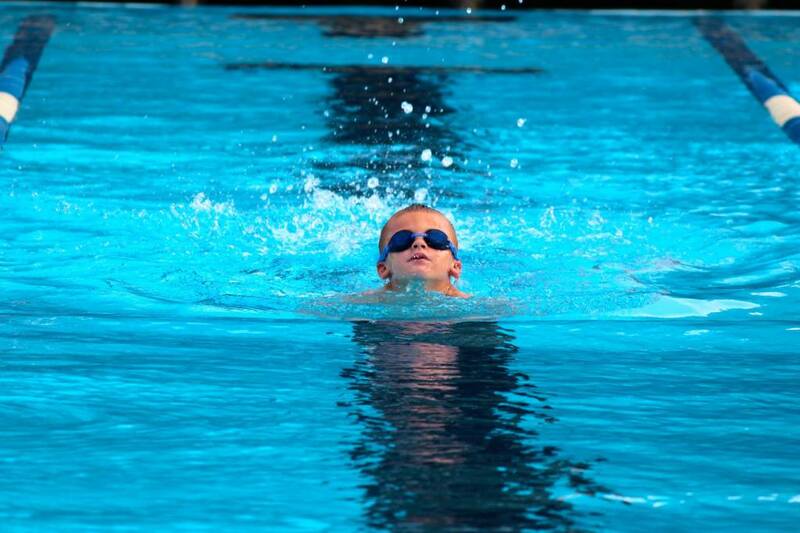 The Joliet Y Jets Swim Team is a year-round program that offers instruction and training to all swimmers, ages six and up, from beginners to elite. They are both a YMCA and USA Swimming club, which means swimmers get the opportunity to compete in a wide variety of meets, although competition is not mandatory. To learn how to get involved, please click here.